"I wasn't born into Hierarchy, I created it"
Roneshia Jene' Ray is successfully driven by sheer determination to create the legacy she wants to live. This Houston Texas native is creating a legacy that will be everlasting. Throughout her journey to MODERN DAY QUEENDOM, Roneshia learned an array of valuable lessons in utilizing patience, discipline, and ambition to prevent outside distractions from derailing her from her ultimate goal. Vying for state Texas titleholder a total of three times before gaining the Miss Black America Coed title, Roneshia serves as the picture of PERSEVERANCE. She’s now using the tale of her “don’t quit attitude” to Empower the next generation by encouraging them to Dream Big. Roneshia created a program that has served as a catalyst for Roneshia to partner with a number of schools and community organizations that teach high school seniors how to properly complete a college application. She also works as a mentor to young girls by hosting a traveling charm school. To date, Roneshia has hosted more than 20 charm schools, IMPACTING the lives of over 1500 girls and counting. 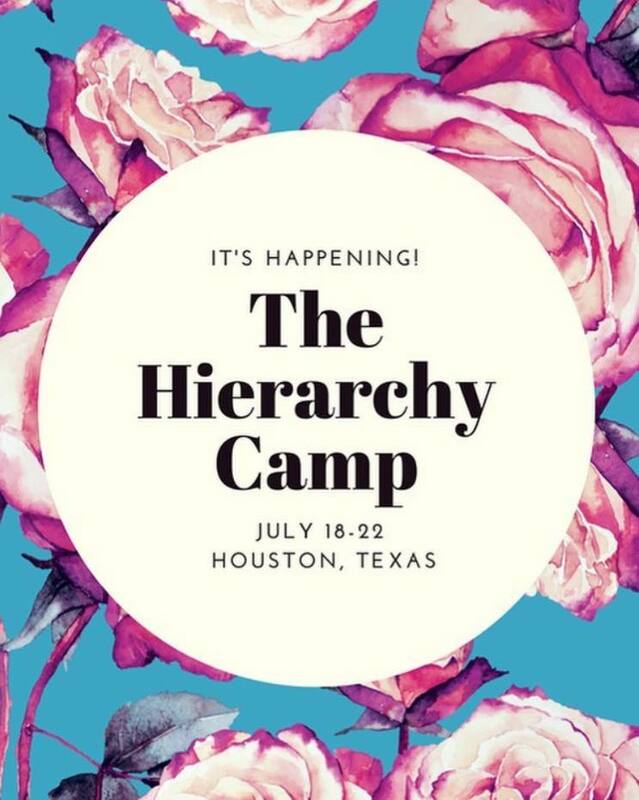 Roneshia has worked with the YMCA, KIPP Houston Schools, Houston Style Magazine, Texas Southern University, Texas Tech, Norte Dame, Brownsville Academy High School and many more. Her business focuses on leadership development for adults and teens, pageantry coaching, motivational speaking. Her Modern Day Queen movement looks at the development of young ladies. Roneshia is currently a PhD student at John Hopkins where she is studying Educational Leadership. She been featured on CW 39, Essence, Platform Pageantry Magazine, Fab Femme Blog, and Houston Style Magazine. She’s won countless accolades for her service to the community including Houston’s Top 40 under 40 Influential Leaders, Empowered Women's Award Black Girls Social, Woman of the Year award, and Texas Top 50 Models. She's also won countless titles to include, Miss Black America Coed, Miss North America International, Miss Louisiana International, Miss Southwest Texas, Miss Black Houston, and Miss Black Texas.